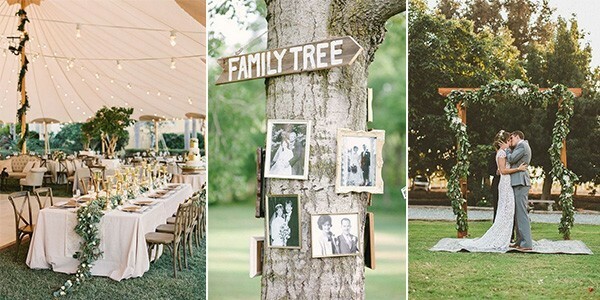 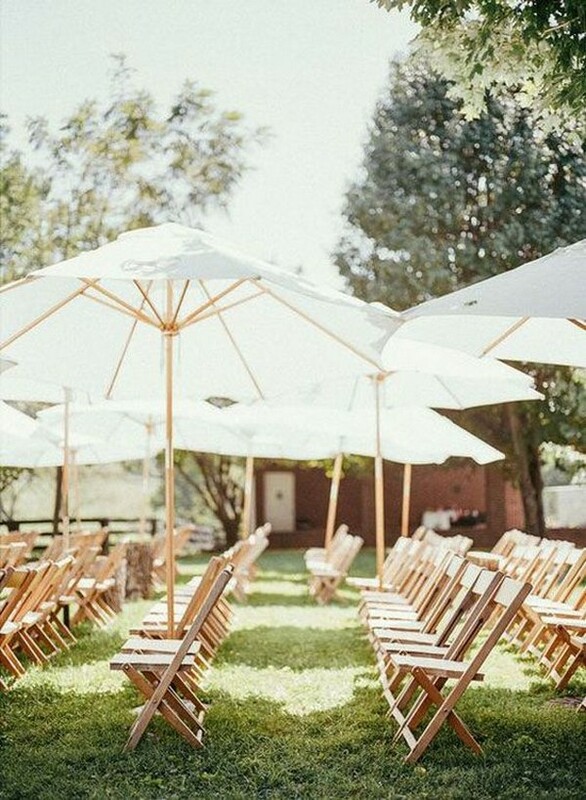 Talking about outdoor weddings, a garden or backyard wedding will be our first choice. 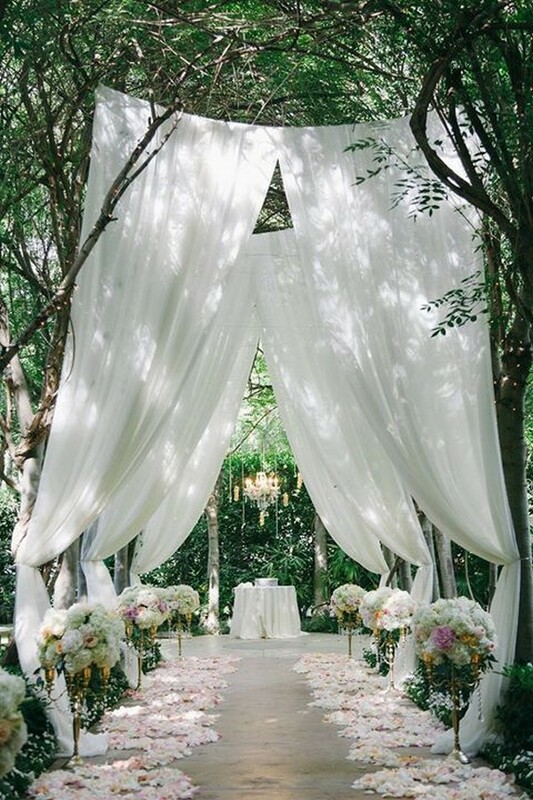 It allows for endless and limitless ideas for ceremony and reception. 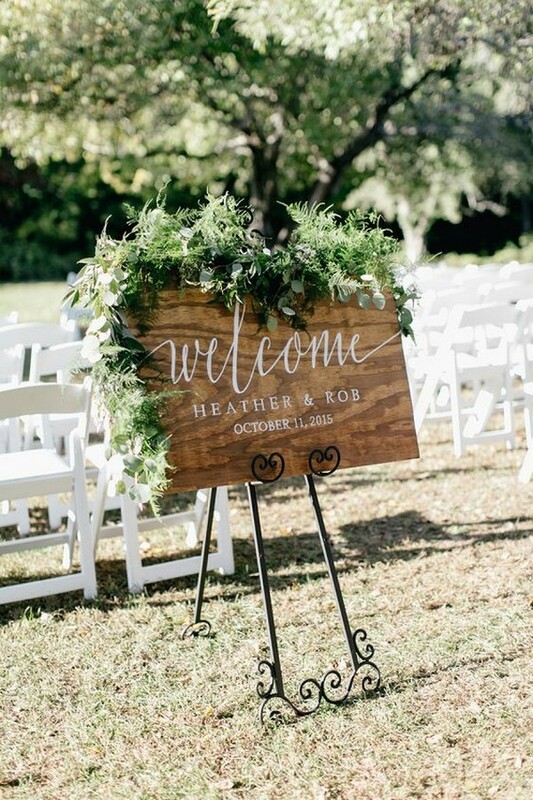 Whether you arrange your wedding in a garden or backyard, nature will be the best backdrop for such a special occasion, filled with lots and lots of lights, special seating areas, overall greenery and flowers. 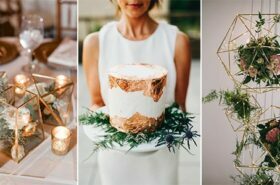 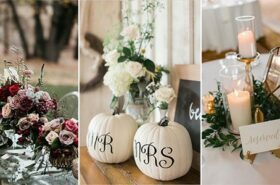 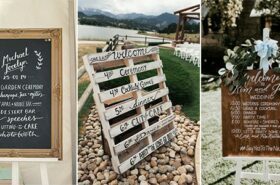 To really watch an outdoor theme grow, we’ve put together a list of our favorite outdoor wedding details and hope these will also give you some great inspiration for your wedding planning.